NEW YORK -- Ivanka Trump is condemning recent tabloid coverage of President Barack Obama's eldest daughter Malia, saying the college student deserves privacy and ought to be "OFF limits." 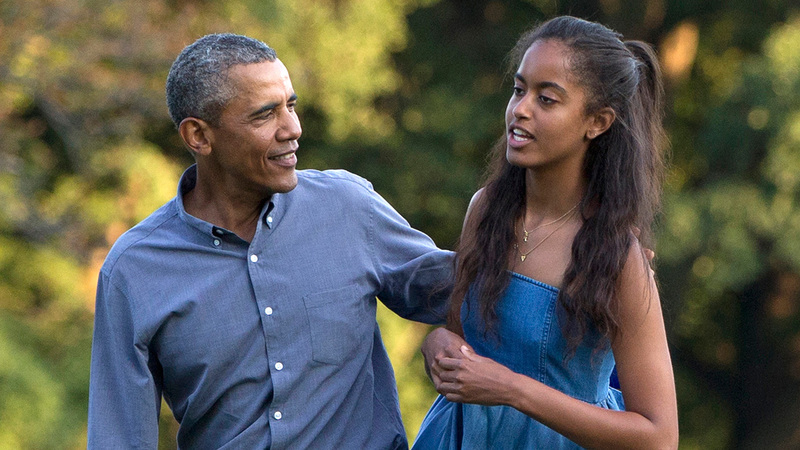 The president's daughter tweets: "Malia Obama should be allowed the same privacy as her school aged peers. She is a young adult and private citizen, and should be OFF limits." The former first daughter is a first-year student at Harvard University. Malia Obama took a gap year after graduating high school in 2016, in what the Obamas said was an effort to start college without the distraction of her father in the White House.